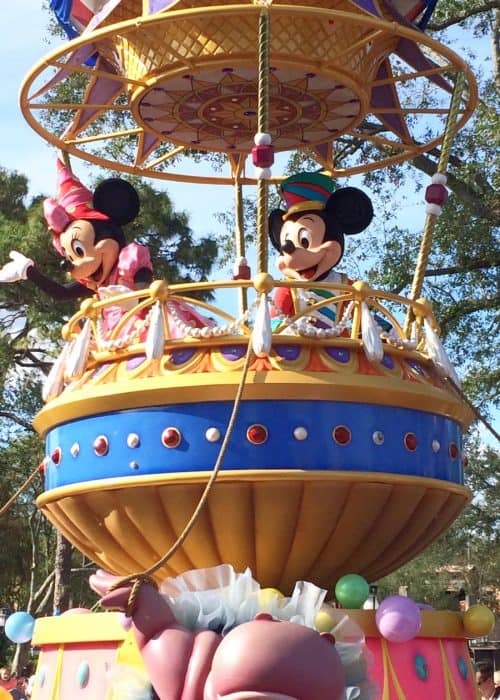 Whatever you think of parades, Disney will have you energized and singing as it’s Festival of Fantasy Parade route winds through the Magic Kingdom. I, truthfully, am not a big parade person. Mostly, I find it boring just sitting somewhere when I can be exploring or on rides. However, this parade has my heart pumping and mouth singing! I kid you not. 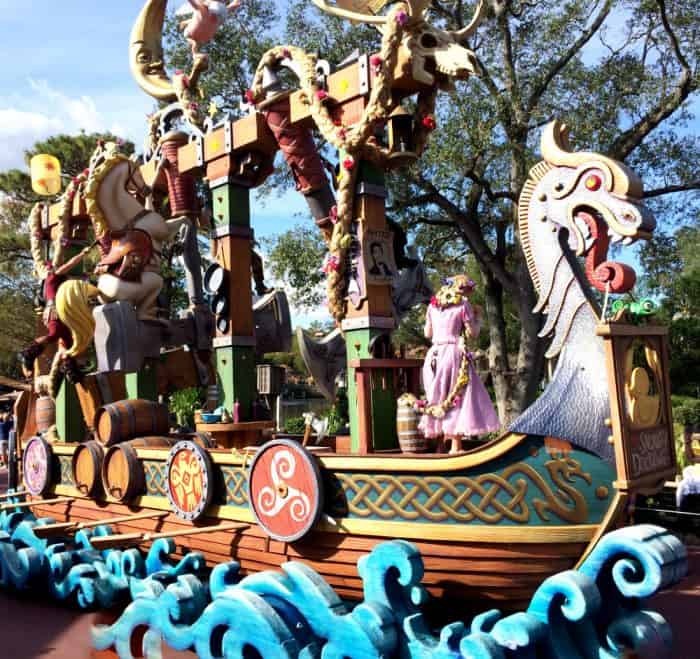 If you weren’t already excited to be at Disney World, you definitely will be after seeing the Festival of Fantasy Parade. 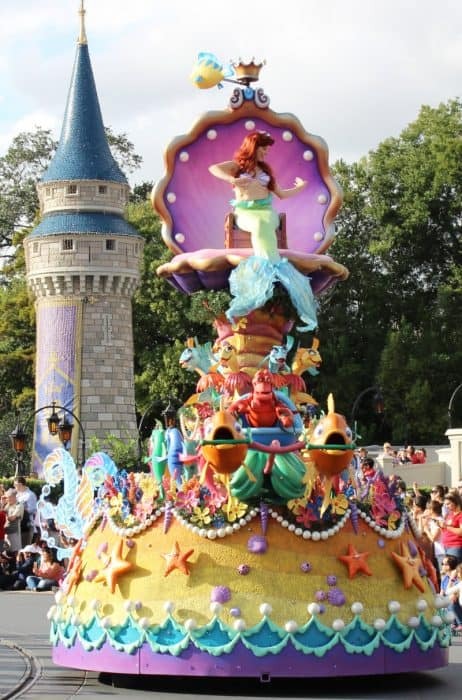 As its name implies, Disney’s Festival of Fantasy Parade transports you to Fantasyland with its biggest hits. It is a colorful extravaganza with a catchy theme song that everyone ends up singing and dancing to. 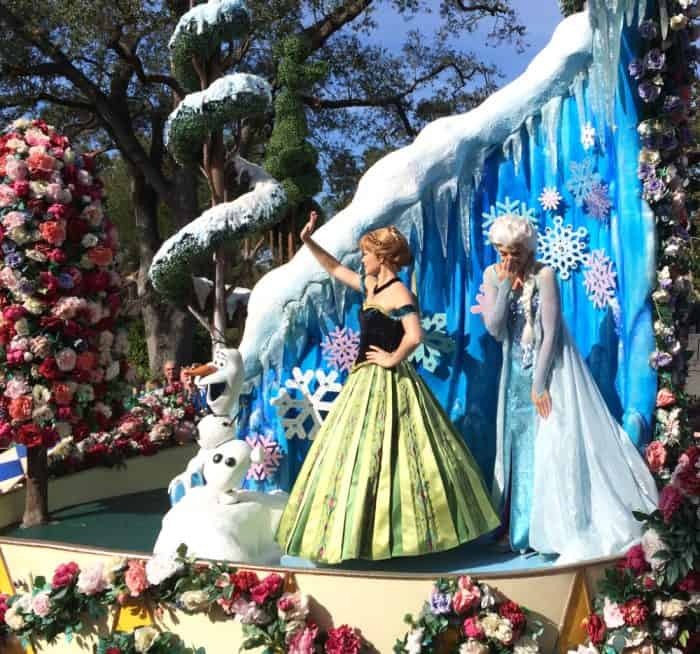 From Anna, Elsa, Cinderella, Rapunzel and all the princesses to Peter Pan, Captain Hook, Maleficent as well as the Disney favorites of Mickey, Minnie, Donald, Goofy and Pluto, this parade embodies all things Disney. It is a daily parade, currently, at 3 pm lasting approximately 12 minutes according to Disney’s website. 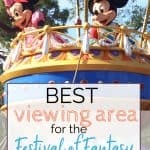 Disney breaks its Festival of Fantasy Parade into unique ‘units’. Currently, there are seven units comprised of nine different floats in the parade. In addition, there are over 100 people that make this parade come alive by dancing and singing amidst the floats. 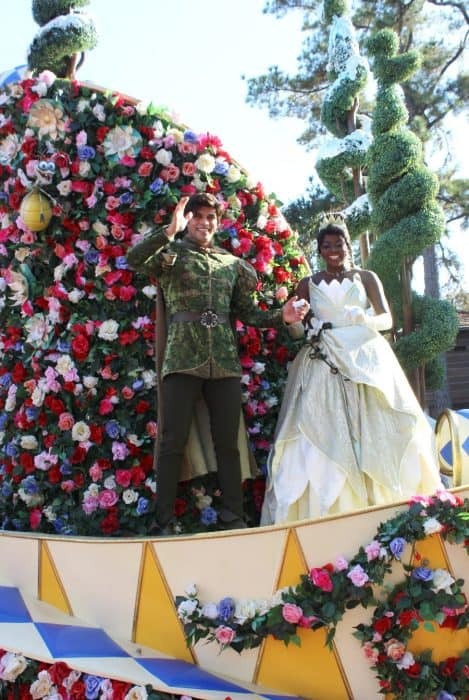 Tiana and her prince look gorgeous! The parade route starts back by Splash Mountain in Adventureland. It makes its way through Frontierland before turning at Liberty Square. From here, the parade continues to Cinderella’s castle and eventually heads down Main Street. While the parade does start at 3 pm, those sitting by the castle or on Main Street will not start to see it until 15-20 minutes later. This is one reason why picking your viewing location is very important. Obviously, this is subjective. However, we have viewed the parade from the castle, from Main Street and from different angles in Frontierland. We have two favorite locations. One is in the heart of Frontierland by the Disney Vacation Club booth (did you know kids can get free stickers just for asking?). The area is shaded; in addition, there are various benches around. Restrooms are close by and so is the ability to get Dole Whip or a Mickey treat (or bring snacks from home as listed in 7 ways to save money at Disney). Our second favorite location is at Liberty Square in front of the Christmas Shoppe. We have taken a blanket and sat on the ground since the building shields you from the sun at this time of day. 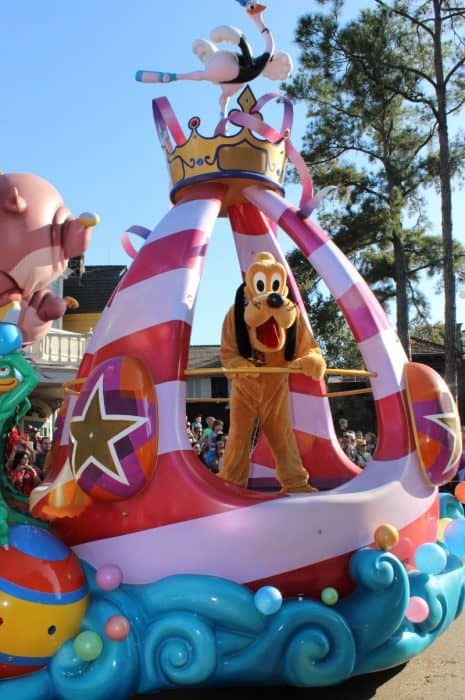 Remember that as the parade passes you by, you then have some time to hop on a ride before the crowds at the castle and Main Street have finished watching the parade. That’s the main reason we don’t watch it from Main Street anymore or even the castle. While they are nice backdrops for the parade, you are sitting there the longest waiting for the parade to start and then finish – probably 20 minutes longer than if you found a spot in Frontierland. Plus, those areas fill up quickly. Be careful if you don’t want to be in direct sunlight too. The castle area is not shaded nor are parts of Main Street depending on where the sun is. I wanted to make sure to mention this. When it comes time for Sleeping Beauty’s turn in the parade, a giant Maleficent fire-breathing dragon takes center stage. This behemoth is 35-feet-long and 26-feet-tall. Little K screamed, cried and nearly toppled me over to get to the back to the safety of her dad when she was around 3. We had to hold her and calm her down before watching the rest of the parade. I did not expect that whatsoever. But, then again, the year prior she was terrified of Daisy Duck. My point is that you never know what your child is sensitive to until you experience it. Keep an open mind that what may be fine for one child, could be absolutely terrorizing for another. 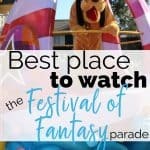 Yes, you can use a Fastpass+ for viewing the Festival of Fantasy Parade route from around the flag pole in Town Center on Main Street. However, I don’t suggest doing that. You really can see the parade from anywhere and shouldn’t have any trouble finding a spot. Plus, this area, too, is in direct sunlight. 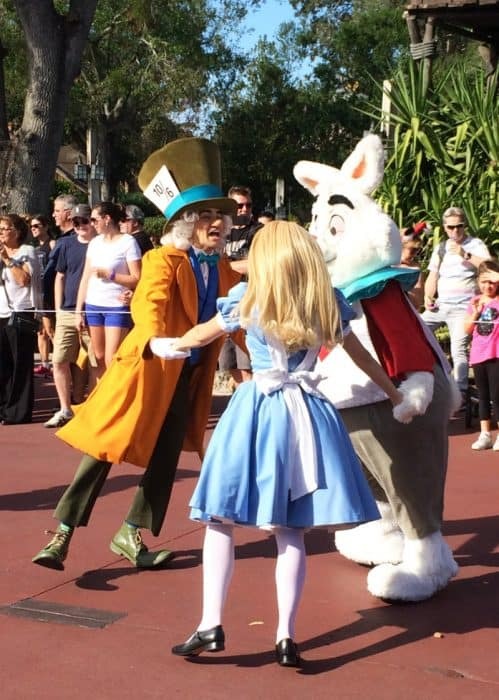 Find somewhere else comfortable to sit down and save the Fastpass+ for a hard to get ride or character greeting. Since the parade route starts back by Splash Mountain, you should not have a problem finding somewhere to sit along the route that is shaded. 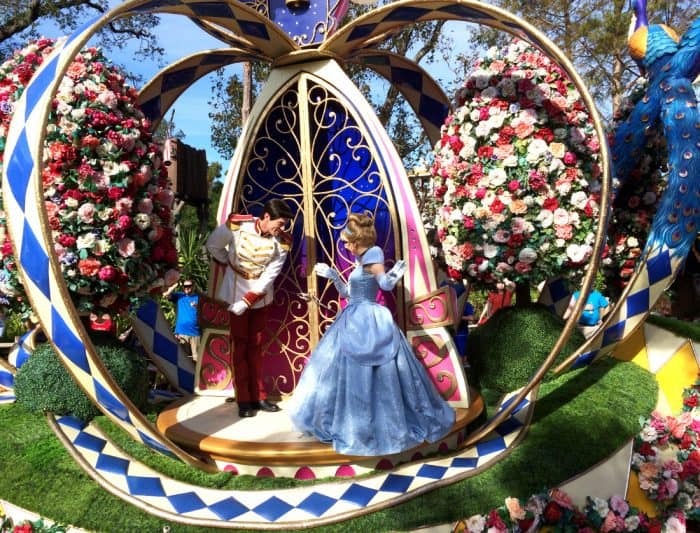 On the other hand, you notice that the parade does not go into Fantasyland or Tomorrowland. If you are at the Magic Kingdom more that one day, you may consider skipping one day of the parade and, instead, finding a ride in one of those lands and head to its standby line. It’s up to you what you prefer, however, most of the lines are shorter during parades. 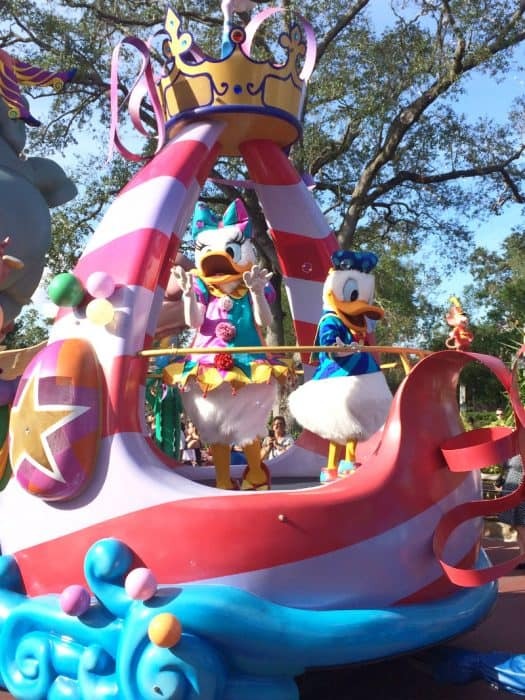 The parade is wonderful, but if you have seen it once on your visit, you may not need to see it again. With so much to plan during your Disney stay, you need to be organized! Download my handy Disney planner and organizer for free below! Remember, Undercover Tourist has the best prices on Disney tickets (and hotels!) so you can do Disney on a budget! Please PIN this post to share with others! Thank you. I agree with you that watching from Frontierland or Liberty Square is better than Main Street. And it’s exciting that the Dragon is back after it was gone for so many months! We saw the parade in January and it was thin without her. As I was going through all my pictures, I couldn’t believe I didn’t have one of the dragon! And I know I have seen that parade 5 times since it started. Glad she finally came back in service after quite a long hiatus due to the fire mishap last year. Wow, I haven’t been to Disney since I was a child and definitely don’t remember this. 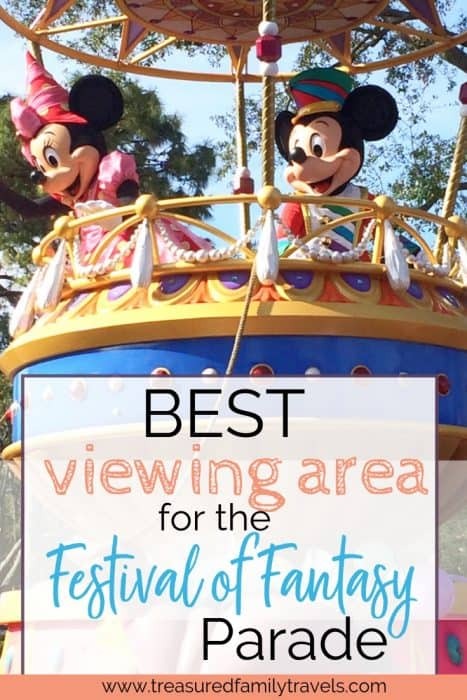 There’s just so much to consider when going t o Disney – I had no idea there was so much to consider when viewing the parade! Aww I didn’t know this was a thing but I definitely need to check it out next time we go! There are so many Disney fanatics (even I don’t consider myself hard-core) and the stuff they pay attention to is so minute. I guess kinda like me with miles and points!